We are proud to be one of the official leading representatives of Polytron products manufacturer in the USA to meet all your Polytron needs; large quantities, fleet, international imports, and beyond. 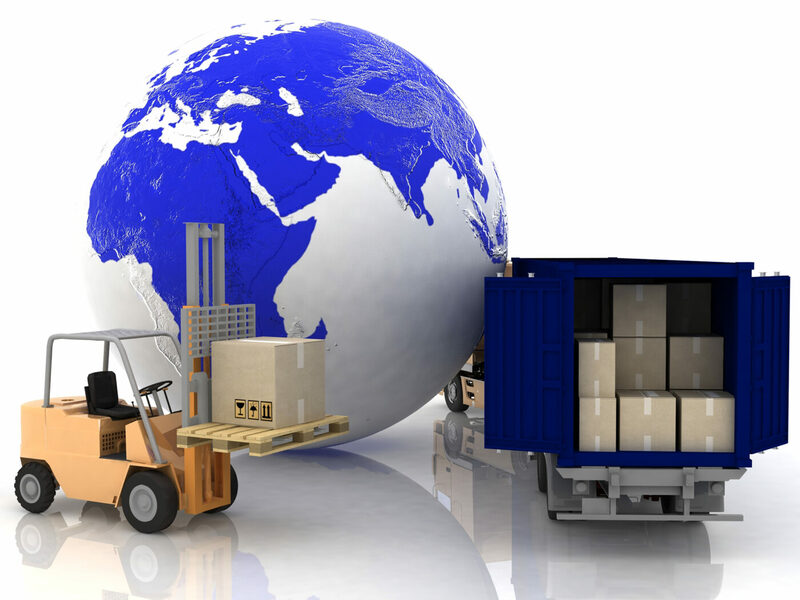 If you would like to import Polytron lubricants to overseas, let us know now! You will be communicating with the factory/warehouse directly as we are the official representative of Polytron. If you would like to import Polytron to Asia, Middle East, South America, Africa, you are at the right place. Please fill out the form below for the fastest way to get yourself involved in the rapidly growing business of Polytron. Once the form is received, the manufacturer's review board will determine your eligibility as a distributor and they will respond within five business days. For those seeking non-resell high-volume usage of Polytron, we are proud to present our Bulk Sales division that handles all bulk - high volume sales. The term "Bulk" loosely defines the required order volume of Polytron, usually starting at cases or drums and often extends to pallets. Our products will be shipped directly from the factory, and therefore shipping assumes FOB Long Beach, Calif. USA. For any bulk purchase inquiries or import inquiries, please fill out our form or contact bulk sales at [email protected].